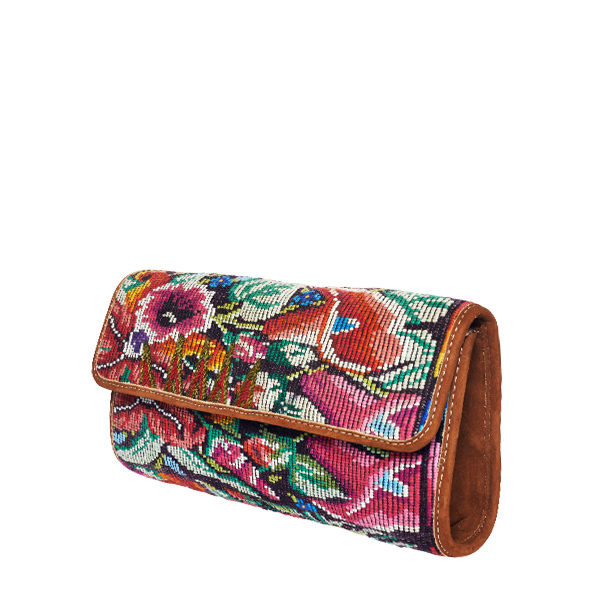 Our colorful boho clutch bag is a unique fashion accessory that makes every outfit something special and offers versatile combination possibilities. 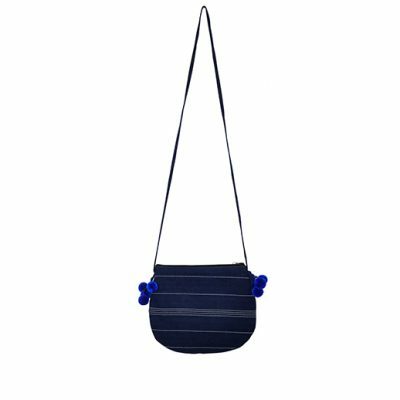 Whether to the elegant evening outfit, to casual jeans or to an airy summer dress, our boho clutch bag with flower pattern is always an eye-catcher! 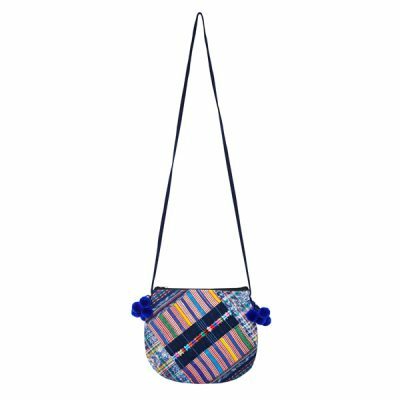 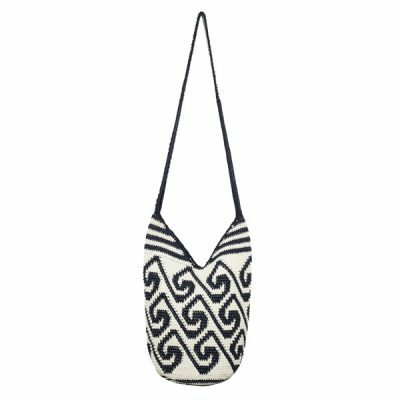 This lovely boho clutch bag is made of handwoven Guatemalan fabrics of the Maya Indians combined with high quality leather. 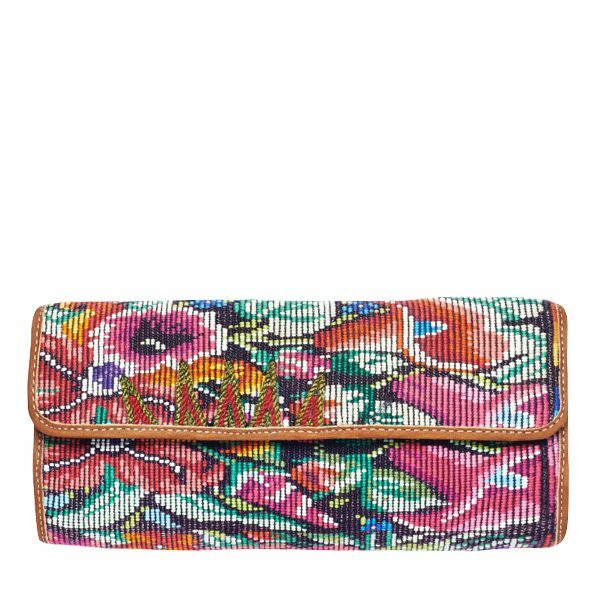 Each clutch bag is unique!